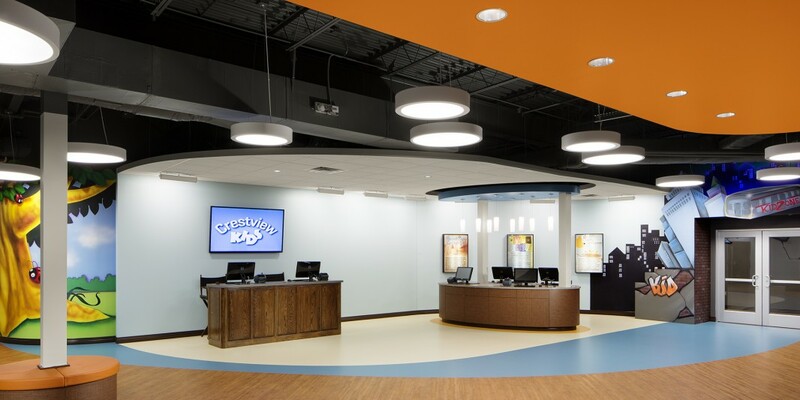 Crestview Baptist Church experienced dynamic growth since moving to a new facility and site, so much so that they were becoming a victim of their own success. 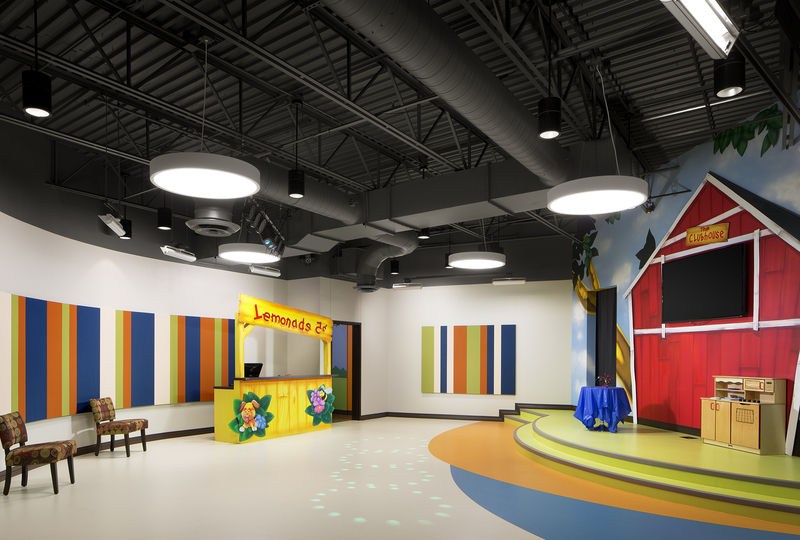 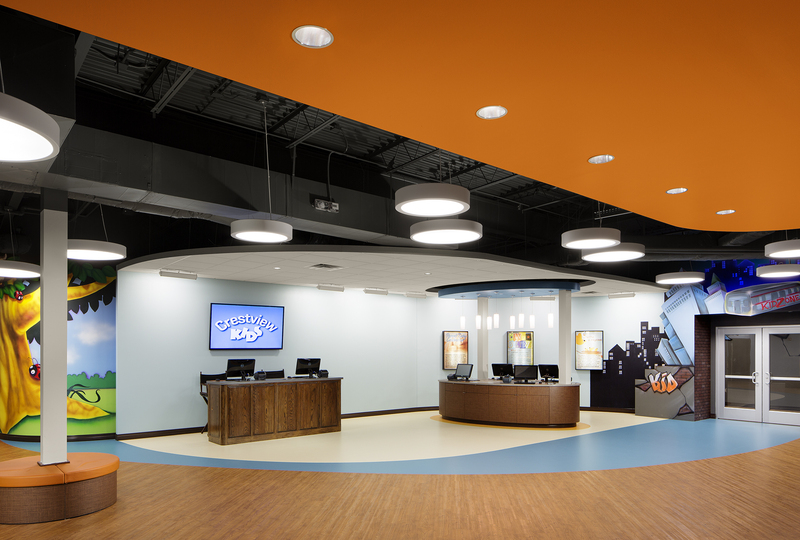 Limited building spaces, along with flow and functionality issues within its facility were creating negative experiences for the church’s guests and members. 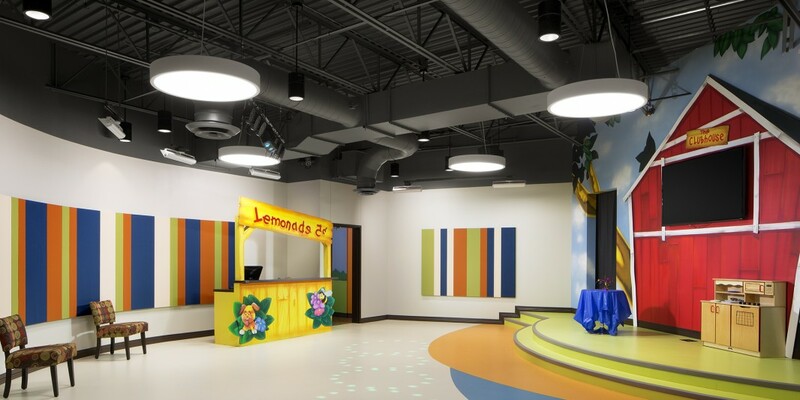 Beck was ask to help solve these multiple challenges. 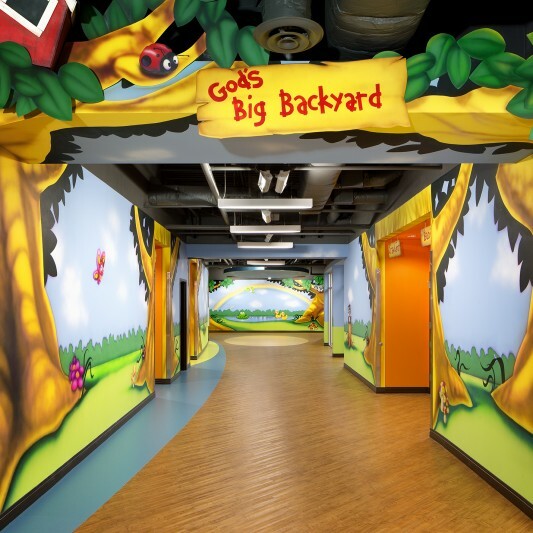 Beck’s design team worked with church leadership to develop a plan with creative ways to expand, renovate and repurpose the facility. 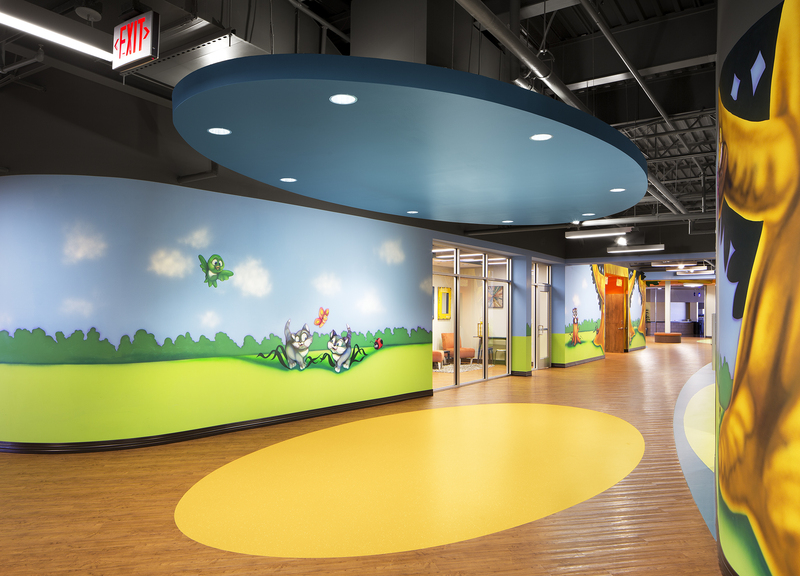 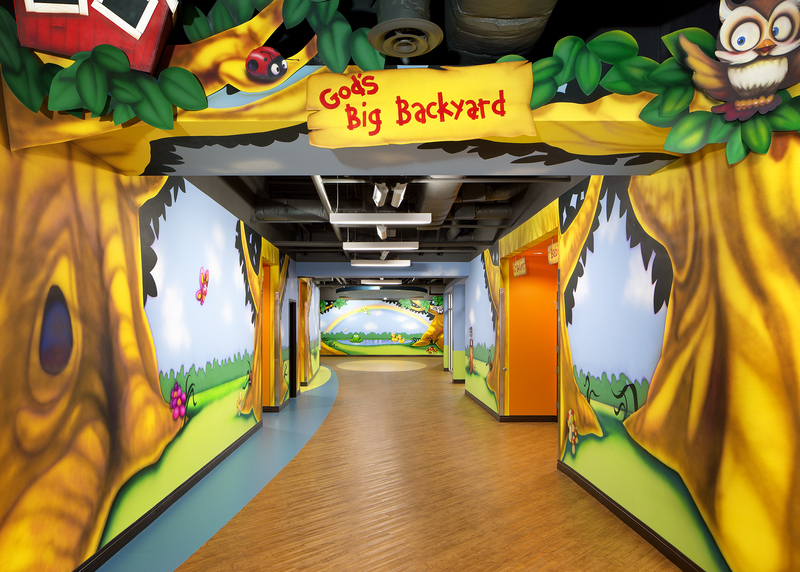 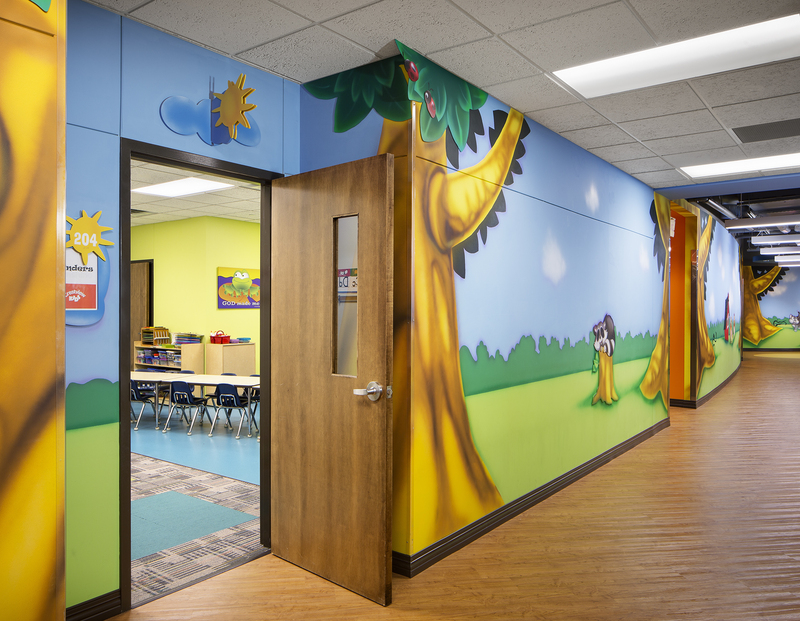 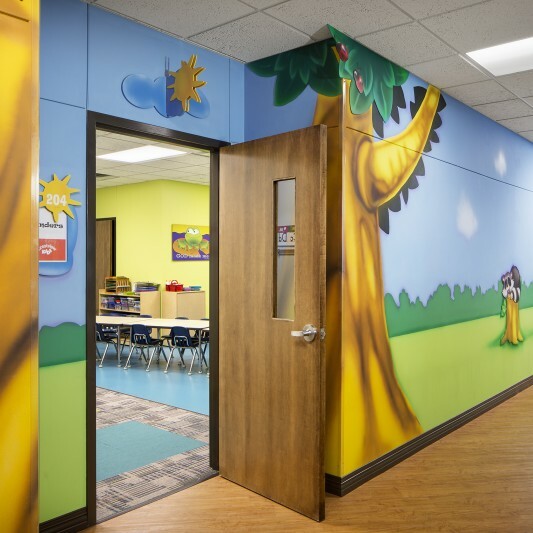 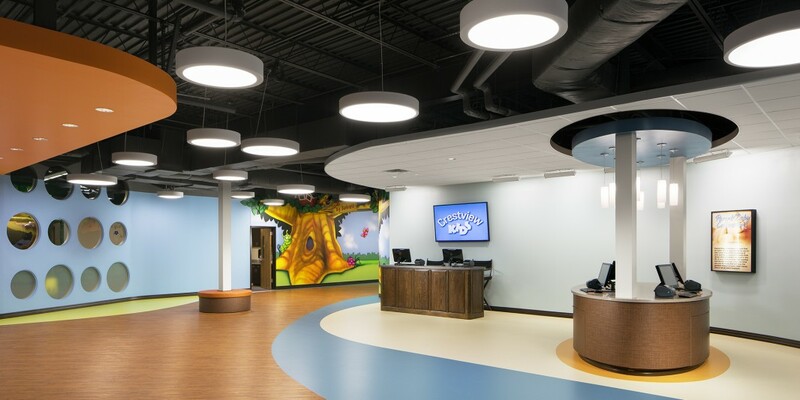 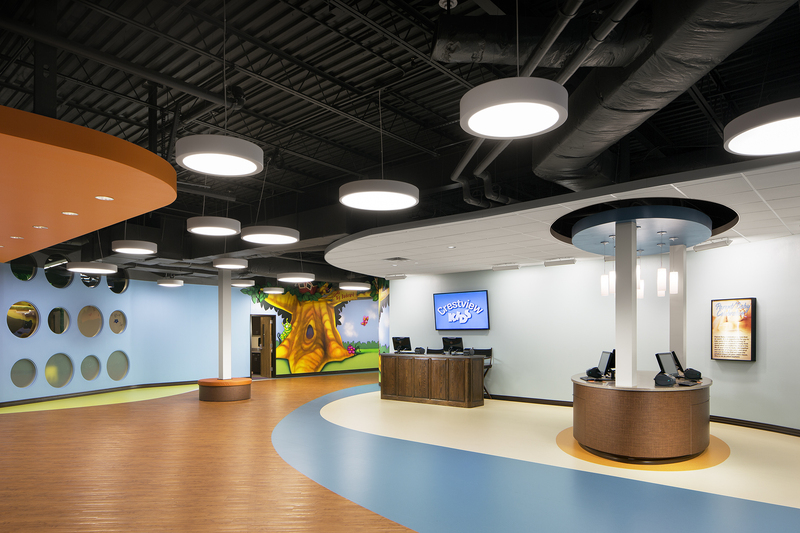 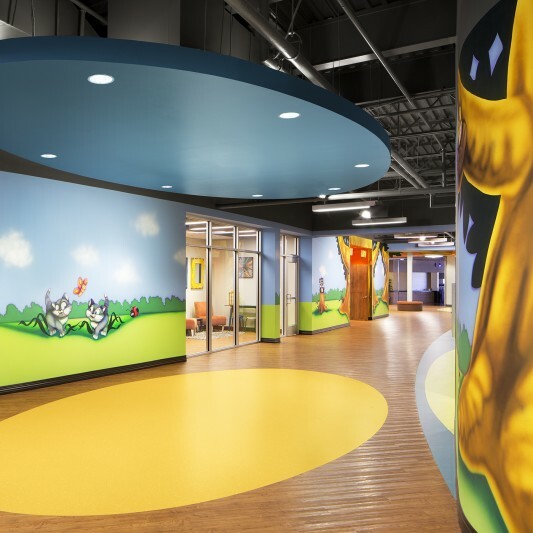 Addressing the first priority need, Beck’s design doubles the amount of children’s space, while at the same time completely transforming the experience to one that was welcoming, fun, safe and easy to navigate for parents and children. 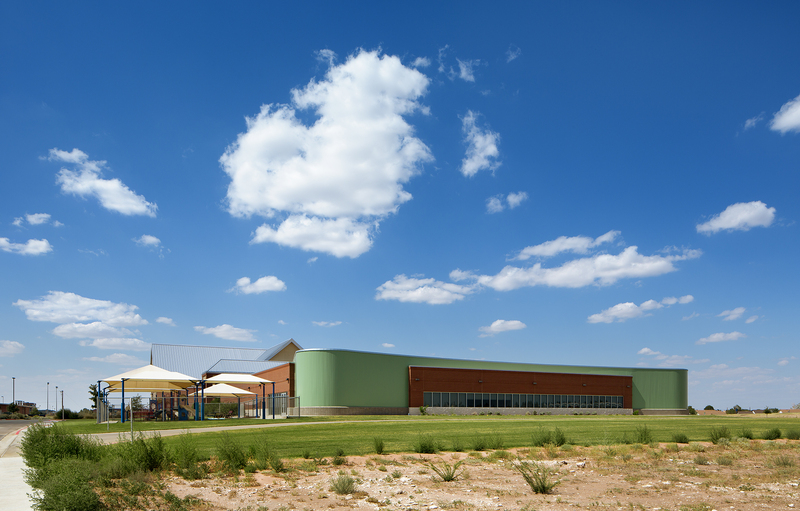 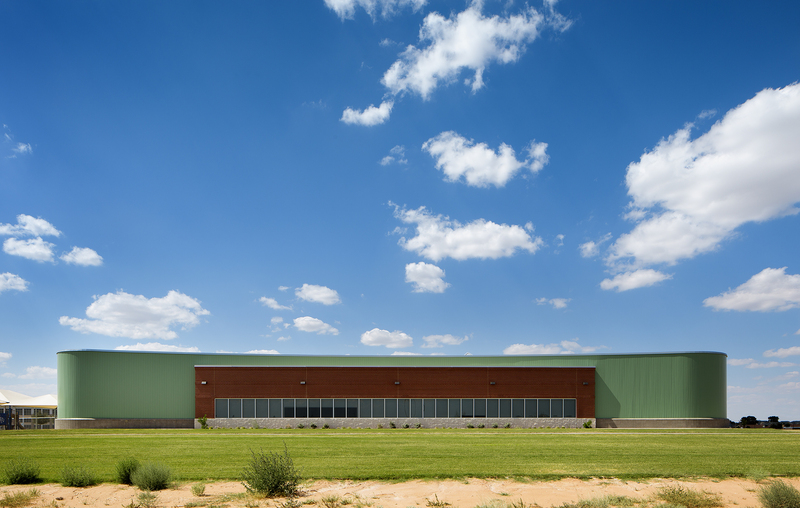 Working collaboratively, Beck’s design and construction team was able to deliver the project on-time and in-budget in one of the fastest growing cities in the country, with a boom-town economy and construction challenges.